At MGFL we pride ourselves in carrying out all services & repairs using genuine or quality after-market parts; offering value for money without compromise. 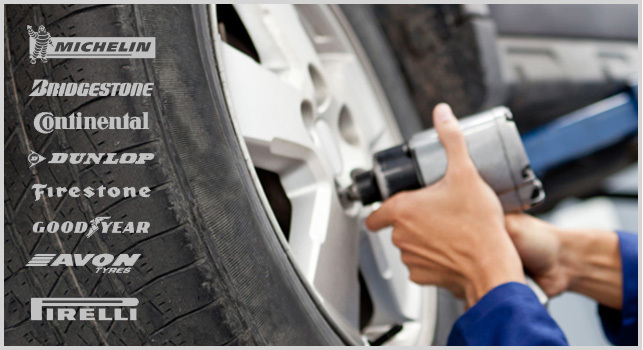 All our work is fully guaranteed and carried out by our experienced and qualified staff. 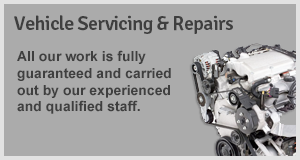 Regardless of what your general repair needs are, we will be happy to help. MGFL is a VOSA approved centre for MOT Testing. 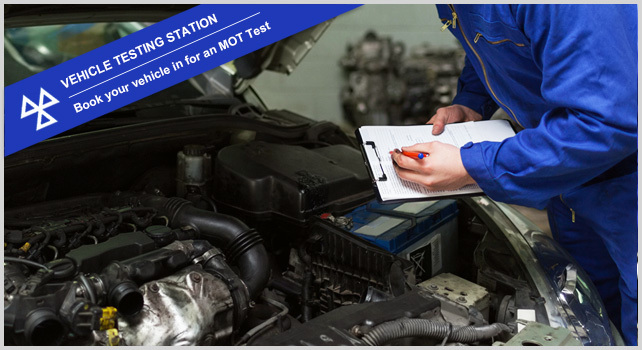 Our MOT testing station is up-to-date and fully equipped with all the facilities to service and repair your car, ready to pass your MOT test to get you back on the road quicker and safer. All our testing is by appointment. 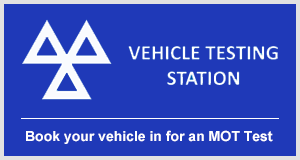 You can arrange to have your MOT test one calendar month in advance to avoid any last minute rush and retests are FREE. 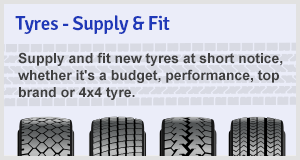 MGFL are able to supply and fit new tyres at short notice, with all tyres competitively priced and fitted by our qualified staff. MGFL has been established in West Cumbria for over 20 years and offers an independent, friendly, reliable and competitive service. 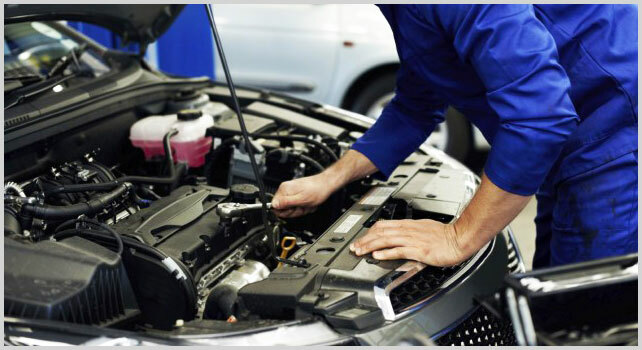 We carry out MOTs, repairs & service all makes of Car, Van and 4x4. We have 4 mechanics (including myself) in our workshop; which means you can be confident your motoring needs will be met every time. With all the miles you do, why not let us go that extra mile for you. You won't be disappointed!